First registered on 24th May 1961. Purchased by British Eagle International Airlines in June 1966 from Metropolitan Air Movements. 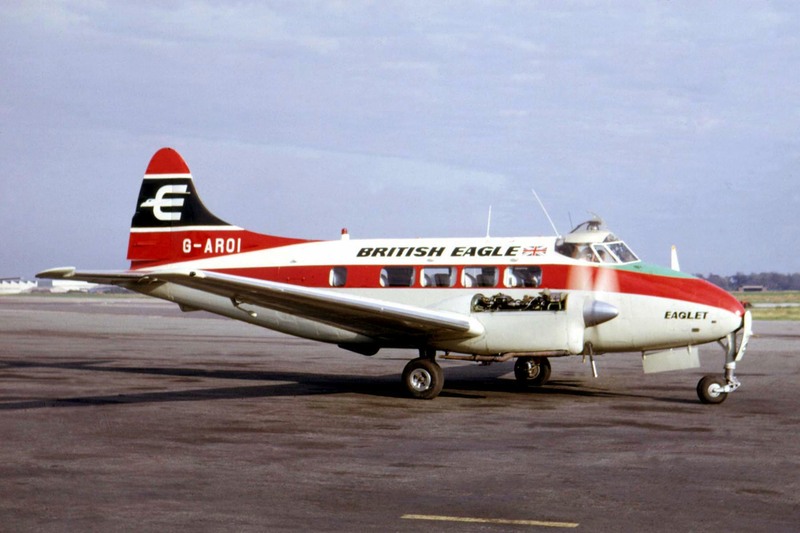 Following closure, it was sold to Fairlight Charters Ltd at Fairoaks, Surrey on the 6th May 1969, a company founded by former British Eagle employees. Sold to Denmark on the 13th May 1980 as OY-AJR. It entered service on the 4th July 1966 operating a feeder service to Dundee to Glasgow twice a day to connect with the schedule services to Heathrow.